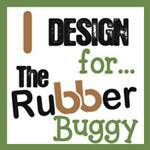 Hi, Nancy Hill for the Frantic Stamper Design team. It is so much fun using the coordinating dies and stamps from Frantic Stamper. Make sure to check out the beautiful Frantic Stampers' February 2017 die & stamp release - Feminine Style. The Frantic Stamper Ornate Edger-10125 is another gorgeous die from the February release. Paper: Blue Fern Studio-Courtship-Lover's Lane, white card stock, Bazzill (Pink), Gold Metallic card stock, heavy weight white card stock 110 lbs to 140 lbs weight. Using the Frantic Stamper Ornate Edger - 10125, cut one with white/gold shimmer card stock and the other with gold metallic card stock. Adhere the die cuts as shown above. 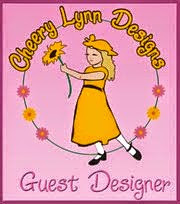 Die cut the Cheery Lynn Best Wishes with gold metallic card stock. Cut 5 3/4" x 7 3/4" white card stock and emboss the bottom half with Sue Wilson Rambling Rose embossing folder.. Cut the Blue Fern Studio paper 5 1/2" x 5 1/2" and adhere to white card stock. Cut 6" x 8" pink card stock and adhere to the white card stock. Cut 8" x 13" heavy weight white card stock and score in the center. Adhere the pink card stock to the heavy card stock. Adhere the bow and ribbon to the card. 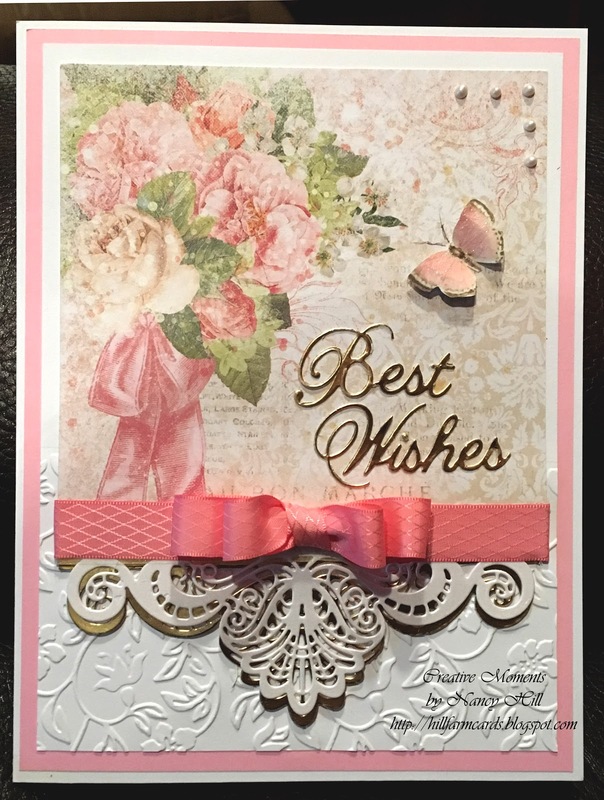 Cut the Best Wishes with gold metallic card stock and adhere to card. Add 5 dots of NUVO Crystal Drops - Ivory Seashell. For additional accent, cut out a butterfly and adhere to the card.